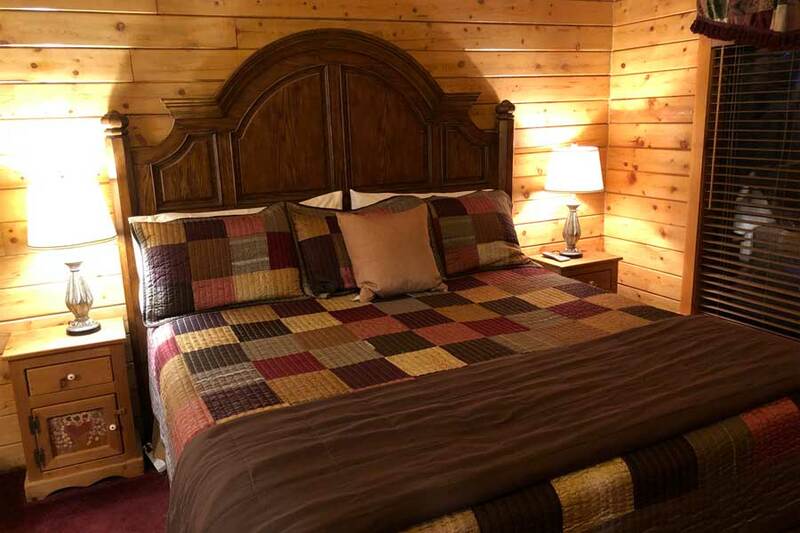 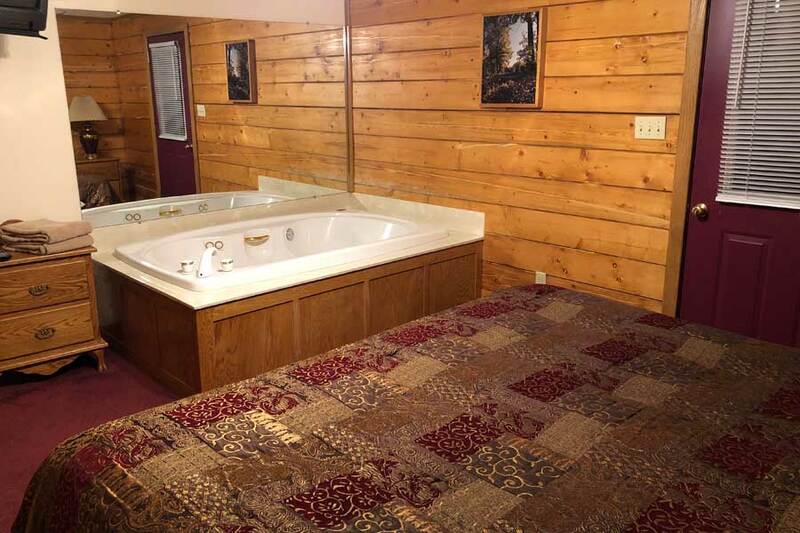 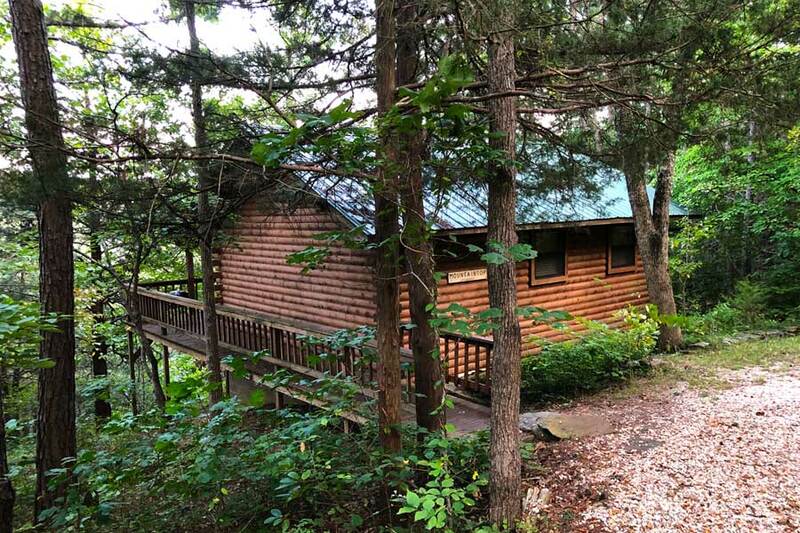 Enchanted Forest Resort makes a perfectly romantic escape to the quiet solitude of Ozark forests. 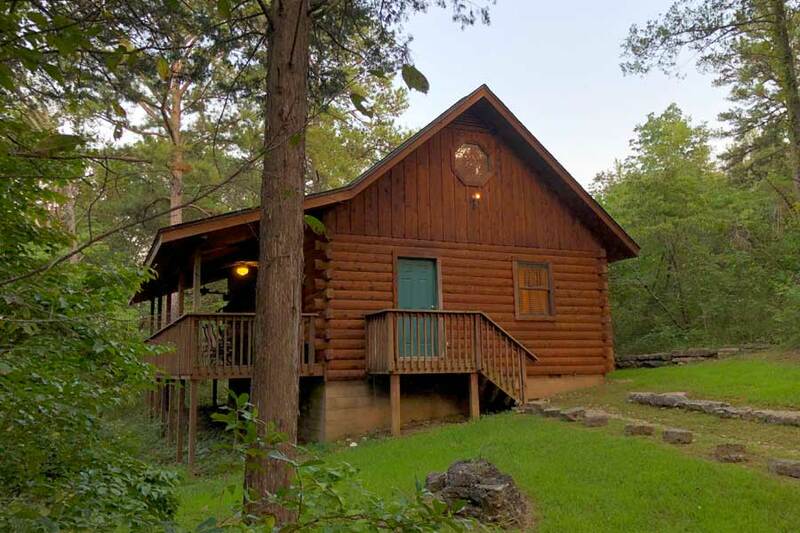 With historic Eureka Springs only 2 miles away, our properties are the perfect option for finding nature and culture. 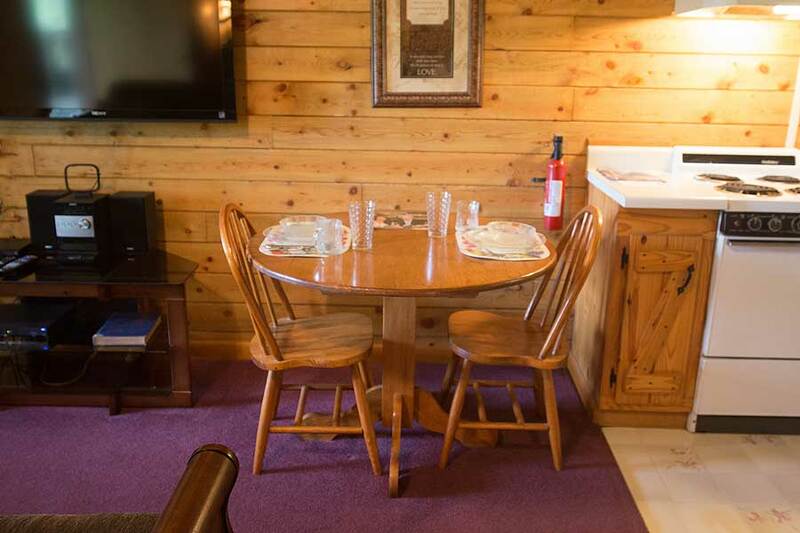 You can feel like you're away from it all, while having excellent dining and attractions at your doorstep. 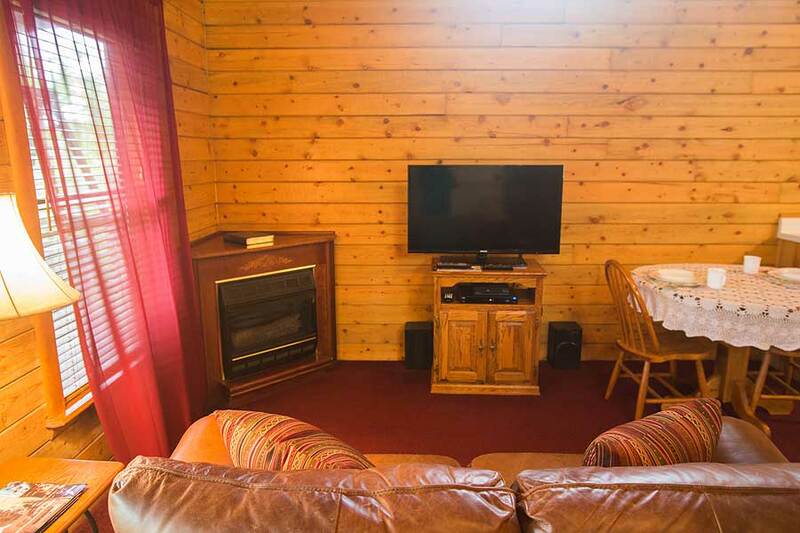 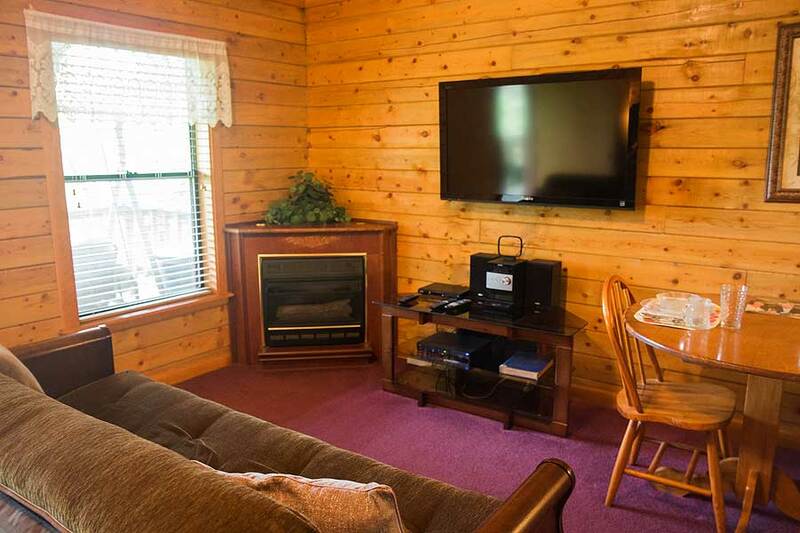 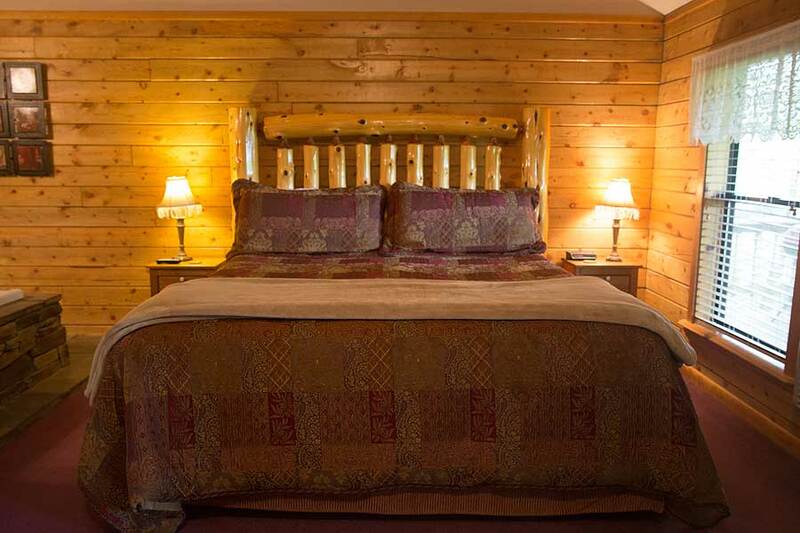 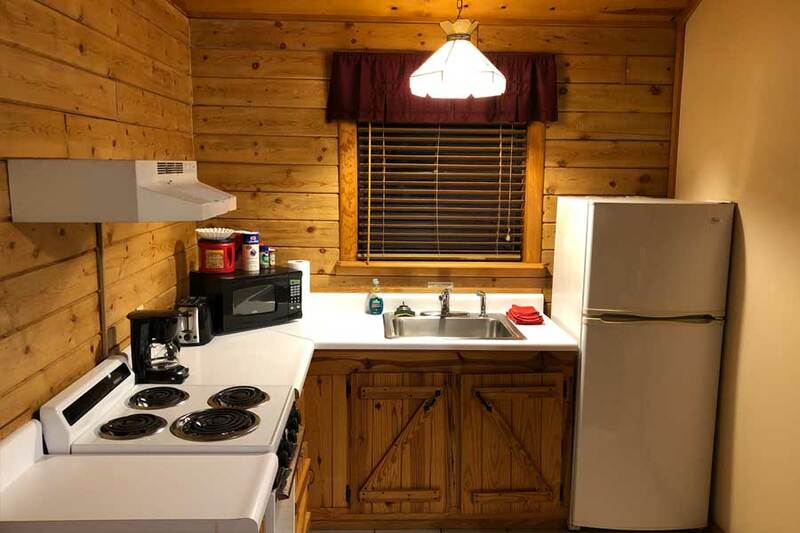 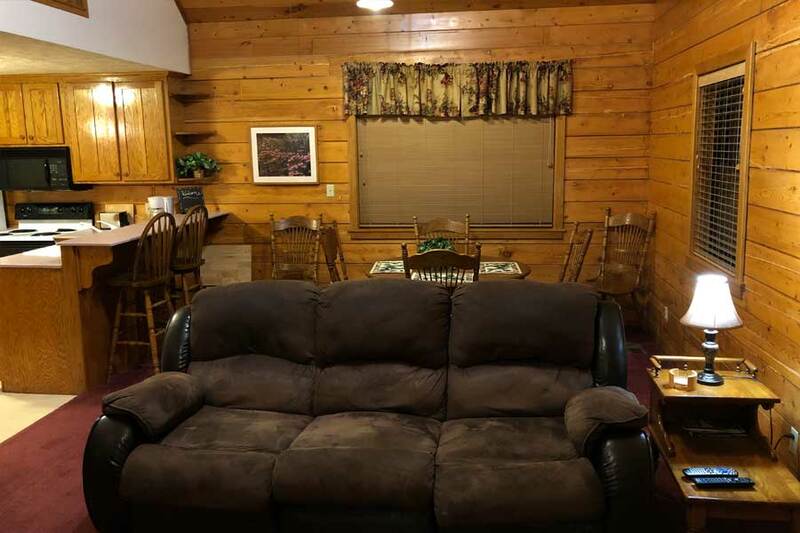 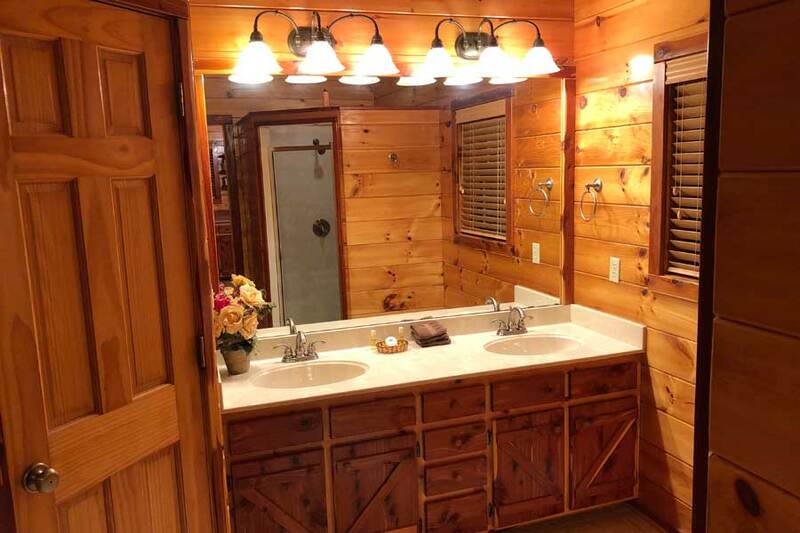 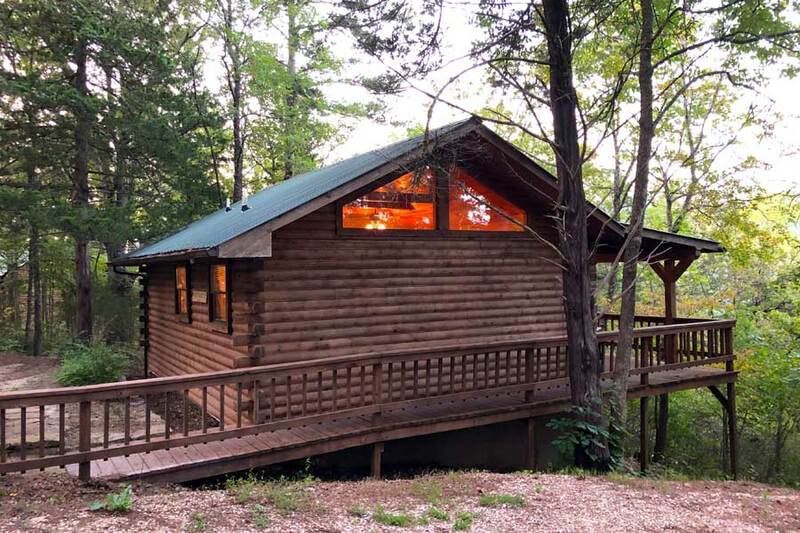 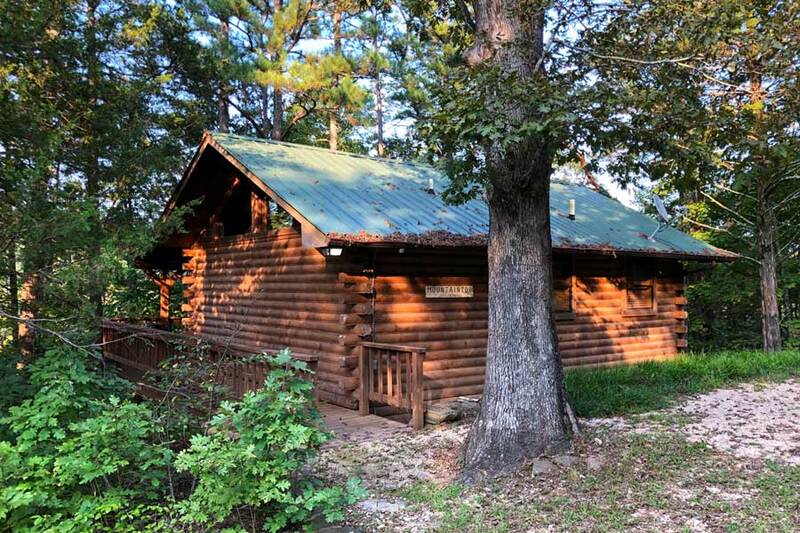 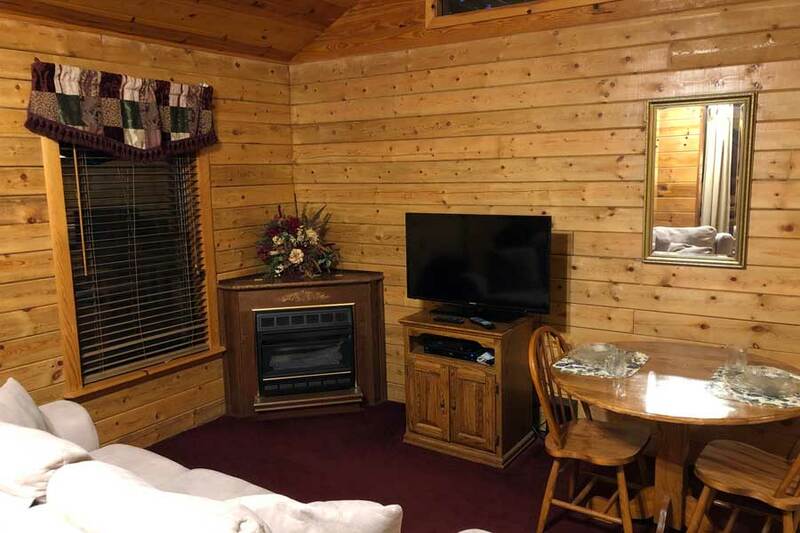 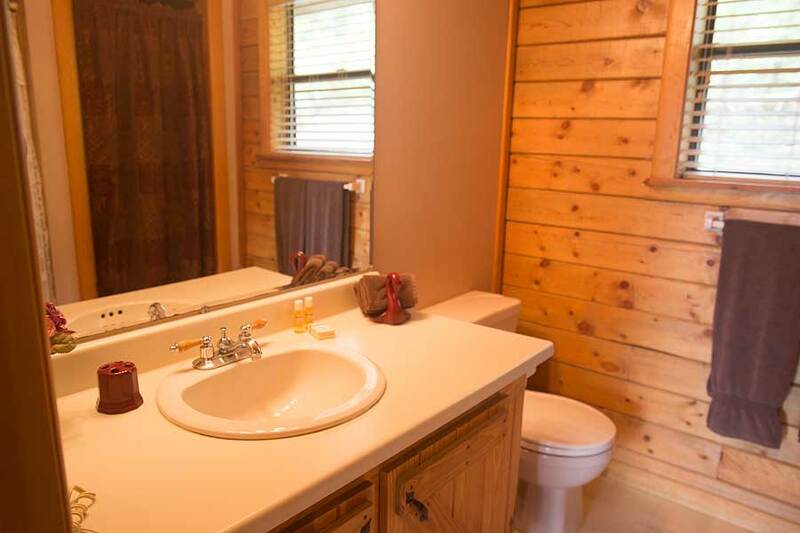 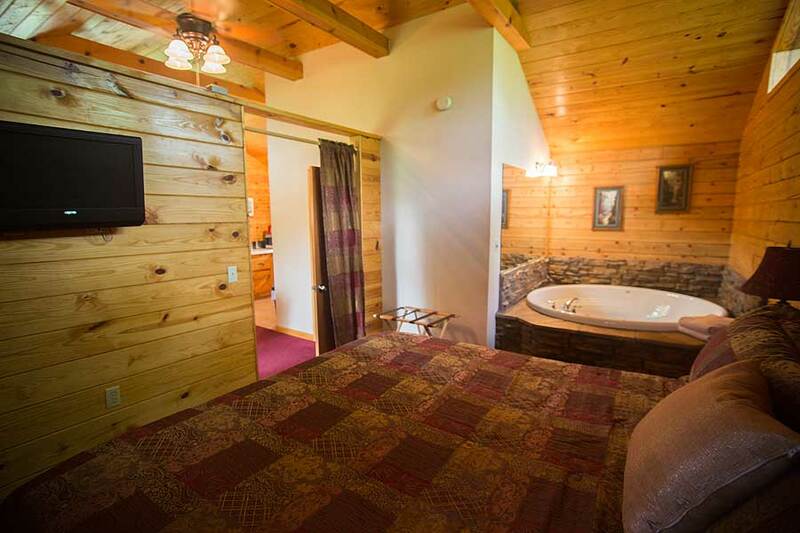 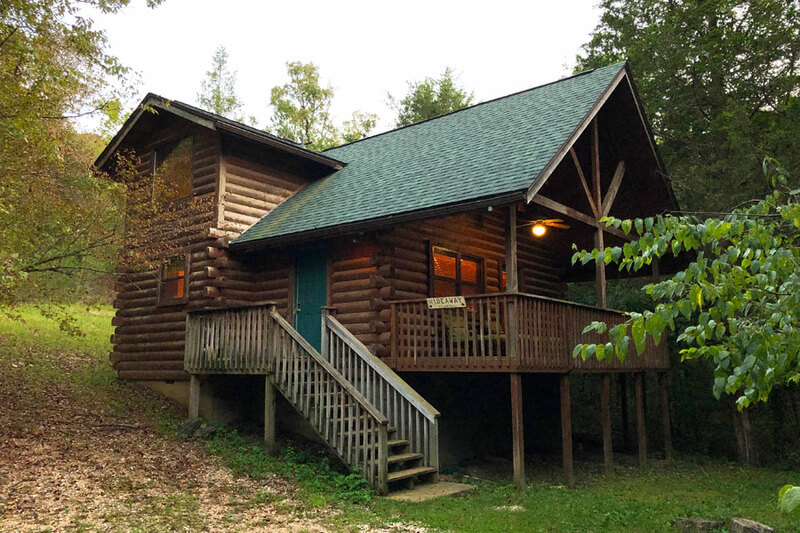 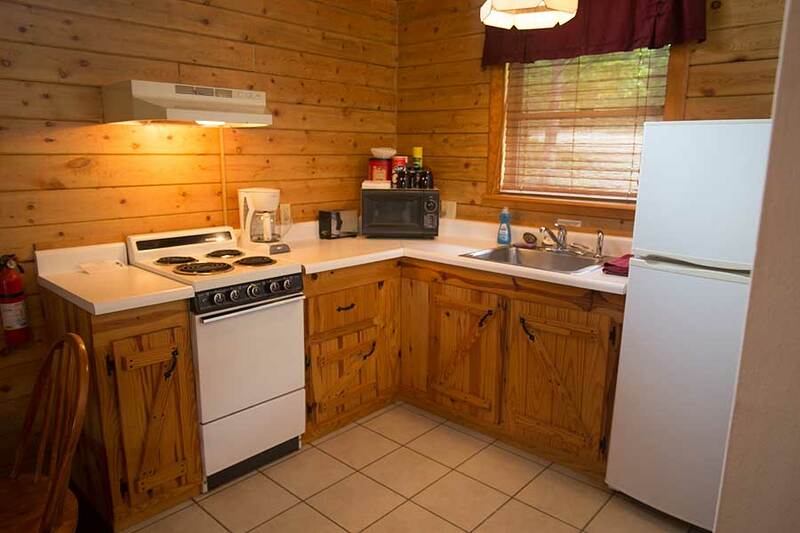 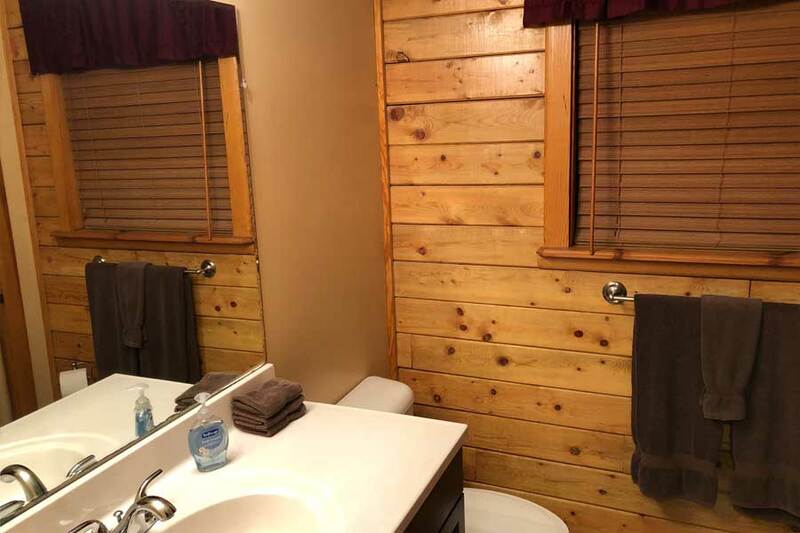 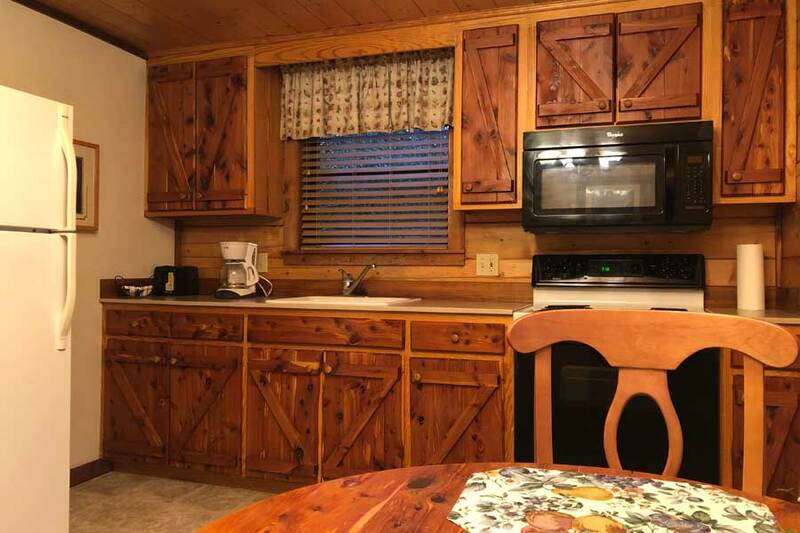 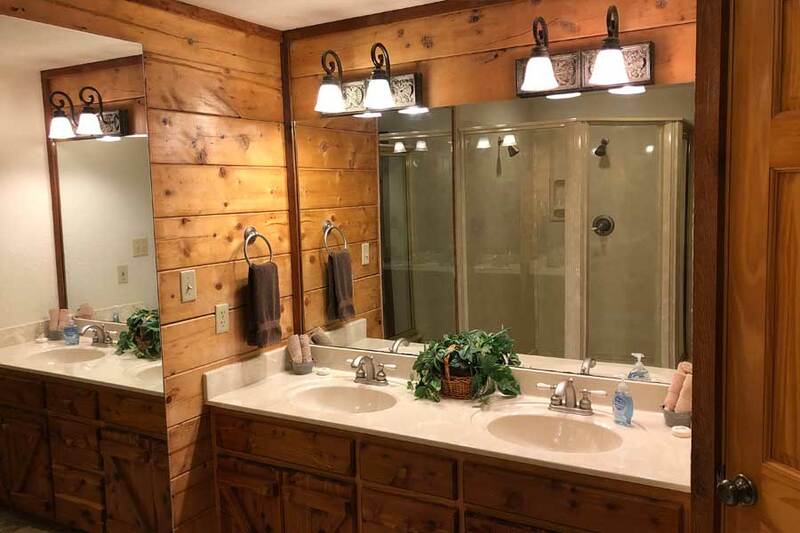 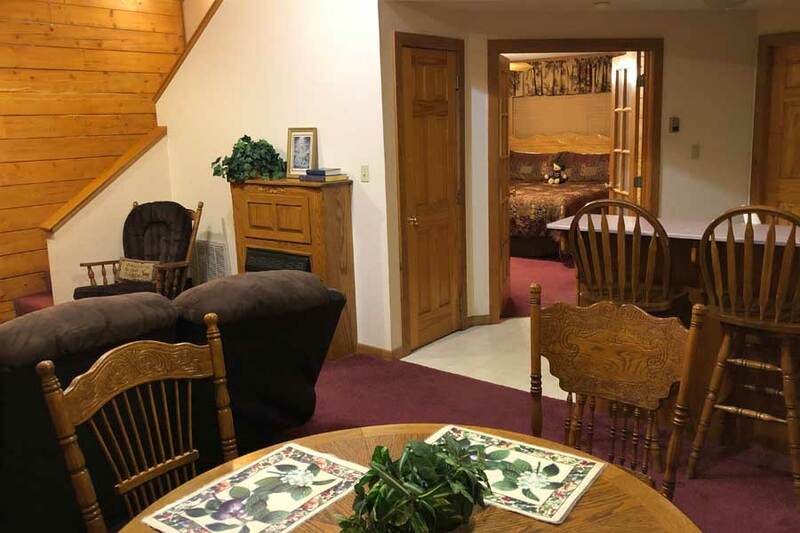 These quaint and charming cabin rentals for two are ideal for couples connecting and reconnecting.